We’re sharing some amazing bird facts today! Get ready to learn and share these facts with your friends! 1. 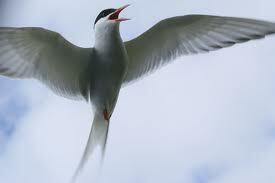 AN ARCTIC TERN’S MIGRATION IS UP TO 44,000 MILES PER YEAR! Those birds must be tired! 2. 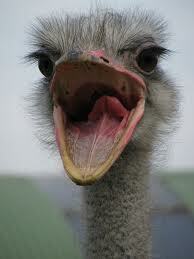 MALE OSTRICHES ROAR LIKE LIONS! 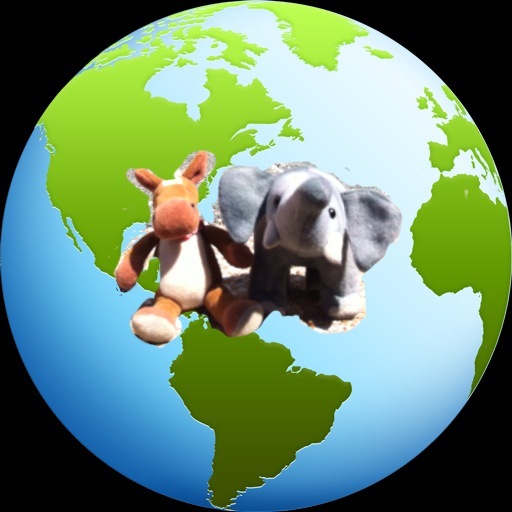 We wonder if they do any other impressions! 3. 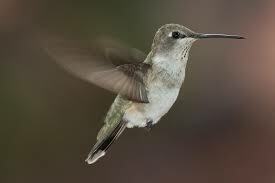 A HUMMINGBIRD WEIGHS LESS THAN A PENNY. That is one teeny bird. 4. 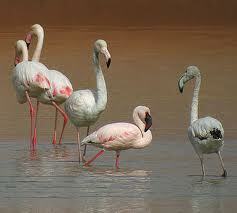 FLAMINGOS CAN ONLY EAT WITH THEIR HEADS UPSIDE DOWN. Hhmmmmm… this one makes us dizzy. 5. 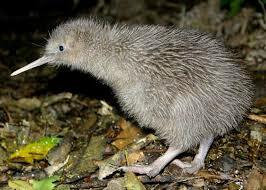 KIWIS HUNT BY SMELL. It’s because they have really bad eyesight. Maybe kiwis can get glasses.